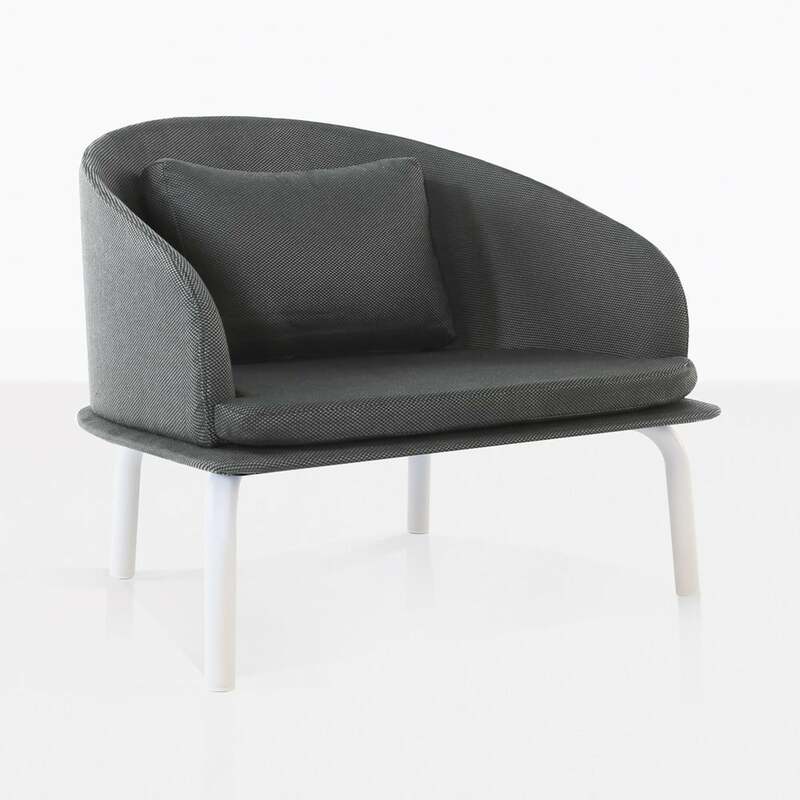 Add some retro vibes to your outdoor space with our Kobii Relaxing Chair in Grey. 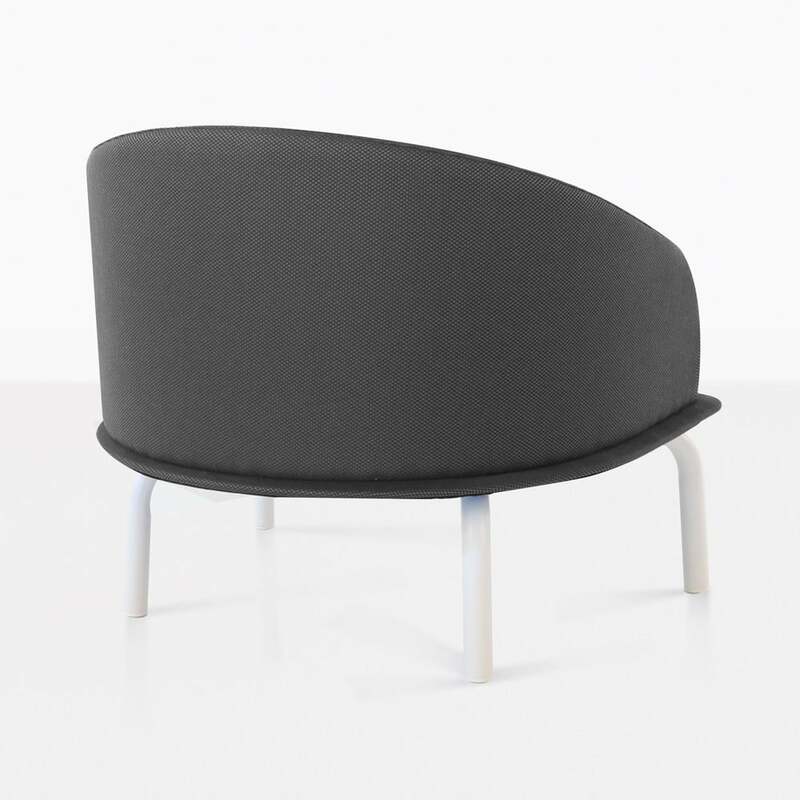 It's rounded low profile is laid back and effortlessly cool. The throwback design of the seat is placed on modern sleek legs, it is definitely a conversation starter as well as being very comfortable. Start planning your cocktail party now, and guests will be lounging in style in the Kobii Collection.